1910 Orginal litho of Indian in Canoe 17"X 21" printed in Germany. Beautiful coloring. Printed over a 100 years ago. 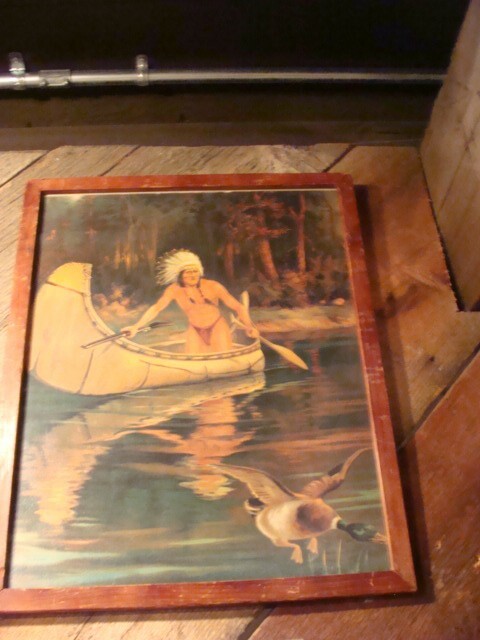 1910 Orginal litho of Indian in Canoe 17"X 21" printed in Germany. Beautiful coloring. Printed over a 100 years ago. Please email cowboycabin@centurytel.net with questions or call 406 270-2842.